TAKE YOUR FITNESS, HEALTH AND MIND TO A GRANDER LEVEL! OUR FULLY EQUIPPED FITNESS, BOUTIQUE DESIGNED STUDIO HAS NATURAL LIGHT WITH A CALMING ATMOSPHERE TO ENGAGE IN A COMPLETE WORKOUT. 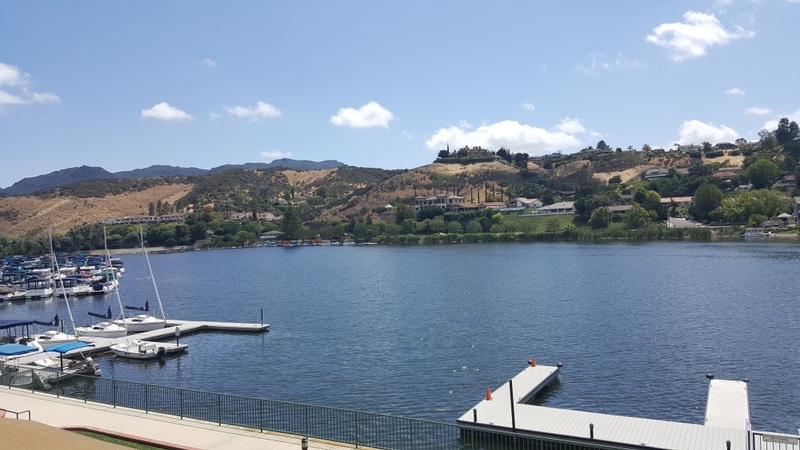 THE ALLURING LOCATION HAS RESTAURANTS, SHOPPING, EASY PARKING AND A BEAUTIFUL LAKE! 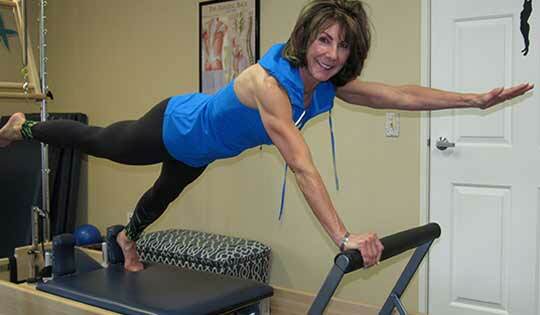 WE OFFER SO MUCH MORE THAN EXERCISE EXPERTISE! ENCOMPASSING YOUR~ MIND, BODY, SPIRIT! WE PROVIDE OUR CLIENTS WITH PRIVATE PERSONAL TRAINING , SEMI-PRIVATE TRAINING, PILATES PRIVATE, DUET PILATES SESSIONS AND NUTRITION COUNSELING . OUR PROFESSIONAL AND PERSONABLE APPROACH FROM OUR SKILLED AND EXPERIENCED TRAINERS IS UNMATCHED! WE ARE DEDICATED TO EDUCATE, INSPIRE, ENCOURAGE AND GUIDE EACH CLIENT TO ATTAIN THEIR DESIRED GOALS. THIS MAY INCLUDE A CUSTOMIZED EXERCISE PLAN, WEIGHT LOSS, NUTRITION GUIDANCE, DECREASE BODY FAT OR BUILD MUSCLE. JOIN US TO REACH YOUR LIFE CHANGING GOALS AND HAVE FUN TOO! WE ABSOLUTELY LOVE WHAT WE DO!! Gift Certificates available. Contact Us to purchase! © 2018, Synerg Fitness, LLC. All Rights Reserved.